New Shanghai Charlestown Square (located in the South Piazza of Charlestown Square Shopping Centre) offers a variety of authentic Chinese cuisine from the Shanghai region. 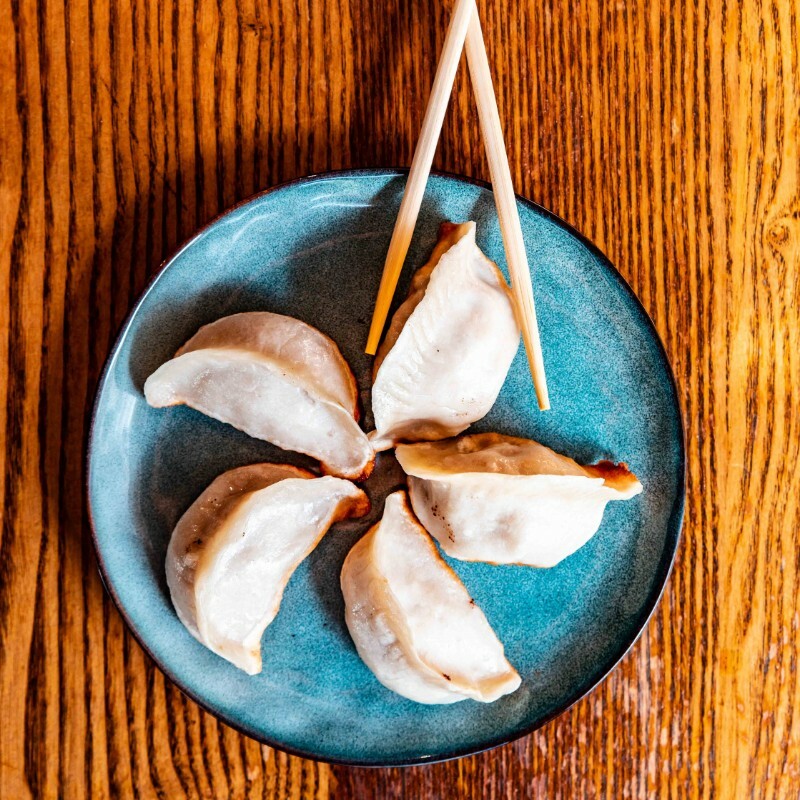 From signature steamed pork dumplings to crispy-shell king prawns with Shanghai sweet sauce, our menu offers a true Shanghainese experience. Many of our recipes are generations old, traditional dishes that have stood the test of time and still taste so good. The dining atmosphere is causal, modern and family-friendly with an outdoor alfresco dining space and traditional Chinese styled interior with hanging lanterns and a bamboo pergola. Be sure to check out our Happy Hour from 11am - 5pm Monday - Friday, our new express lunch menu or our famous Toblerone cocktail.